Sound Reinforcement is one of the most important aspects of live performance. 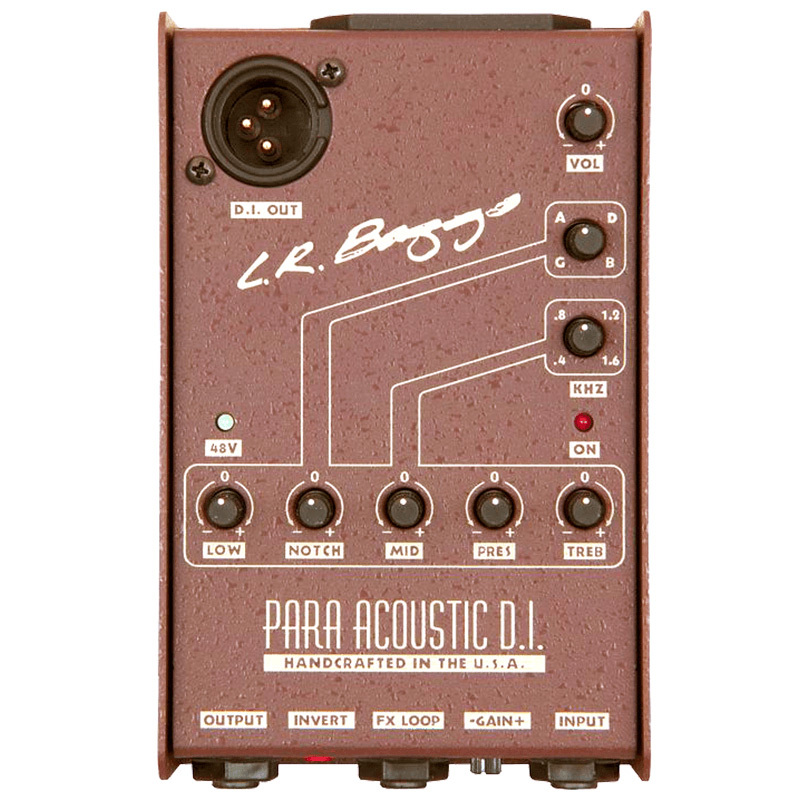 What the audience hear’s being reproduced through the stage PA System is integral for both theirs and your experience. 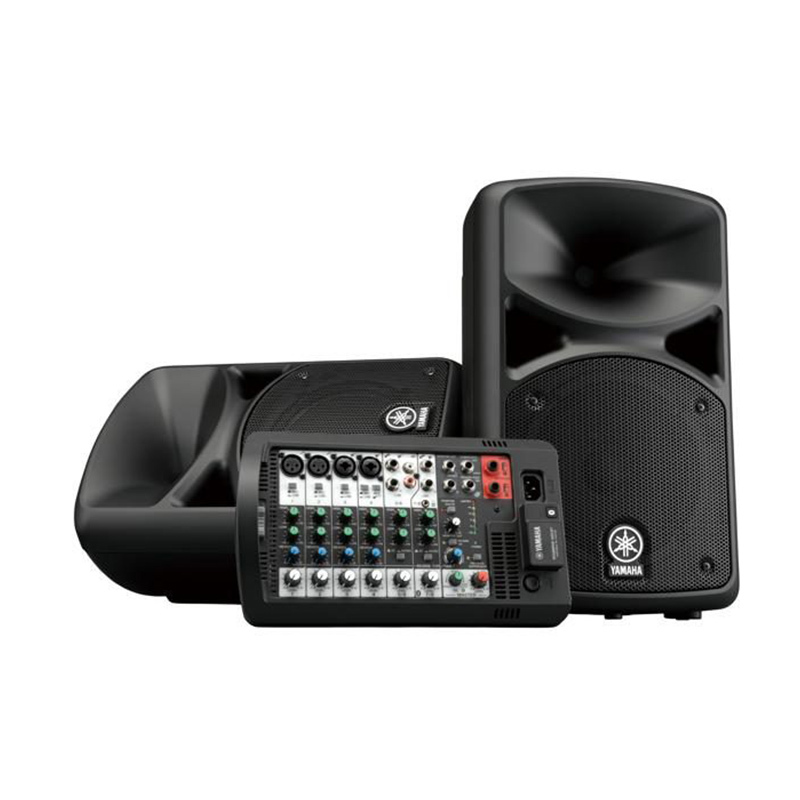 From Microphone to Mixer to Amplifier to Speaker you need to have the right gear to suit the venue, be it your local beer garden or outdoor festival. At World of Music we are dedicated to making sure we offer products from the leading brands in Portable PA Systems, Microphones and Powered Speakers. Whether you’re looking for a portable busking setup or a PA System for your band we have products suited for your every need. 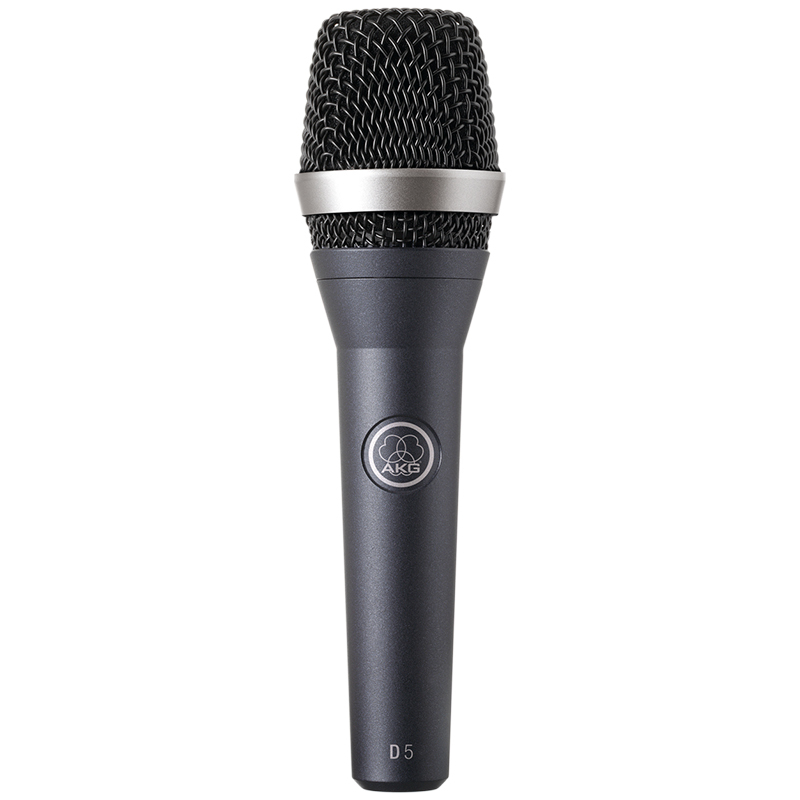 Our range includes brands such as JBL, Yamaha, Shure, AKG, Soundcraft and more. 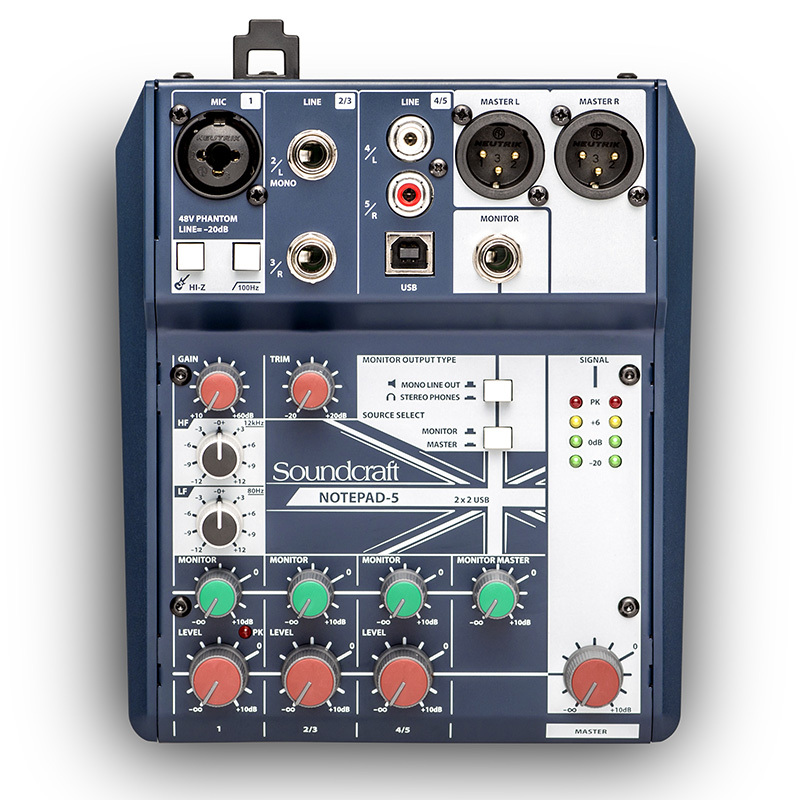 We have Live Engineers on staff to help spec your system and can also deliver right across Australia so enjoy browsing our range of Live Sound gear.